More action, more attractions, less money! 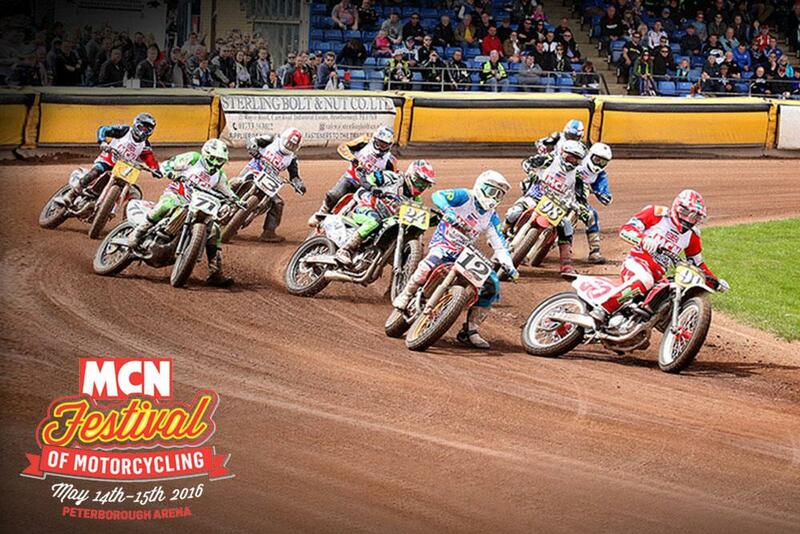 With more retail stands, more clubs, more live action and a brand new autojumble, everything about this year’s MCN Festival is bigger, except the ticket price! After the success of last year’s MCN Festival, we’ve listened to your feedback and are planning a 2016 event that’s not only bigger but includes a massive new autojumble, extended clubs area and new live action shows. The Autojumble is hosted by Elk Promotions, who run the successful Romney Marsh, Ashford and South of England classic shows and jumbles, so expect a great turn-out of stands selling everything from complete bikes, tools, new and used spares and plenty more. The Classic Race Bike Parade will feature some of the most exciting race machinery of the last 70 years. You’ll be able see, hear and smell glorious world-class bikes from the golden age of British racing to cutting edge MotoGP machines. rides, so get your tickets now! 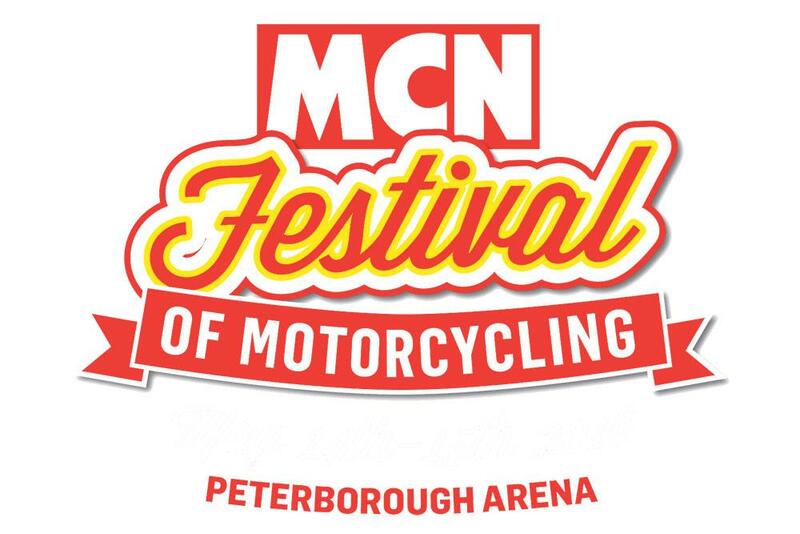 For more information on the MCN Festival and for tickets, click here.